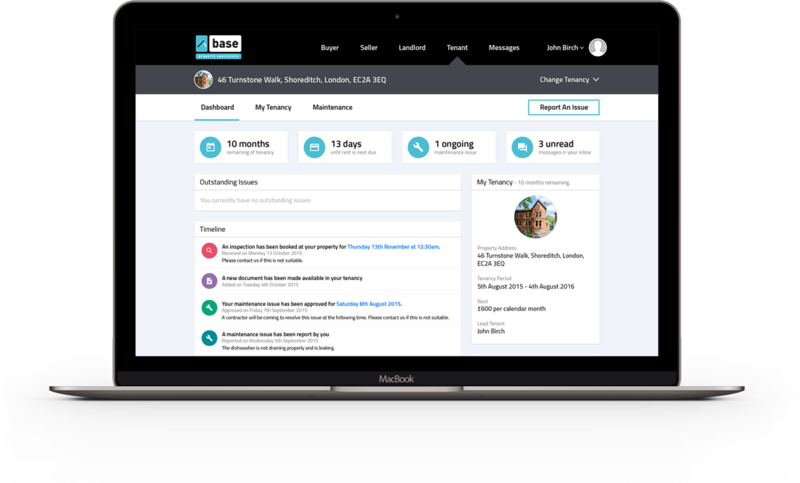 Here at base we have always worked hard to radically improve the experience Tenants have when renting a London property- from transparent and low agent fees to plain English contracts to our MainTenants property ‘life skills’ tutorials. We are always looking for ways to make renting better, easier and more fun for our Tenants. It’s for that reason that we have spent nearly 18 months working closely with our software partner, Jupix, to create the first Tenancy Management App specifically for Tenants called myPropertyFile. We know that whether you want to check when the rent is due, what account to pay it to, when your tenancy expires or wish to report a maintenance issue writing emails or sitting on the phone can be time consuming and difficult when at work. 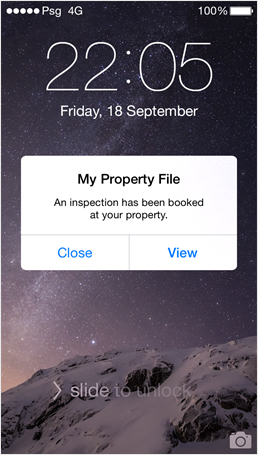 myPropertyFile, which will be free to all base Tenants throughout their tenancy with us, will put all the key information and functionality at the touch of a button via an app on your iOS/Andriod smartphone. 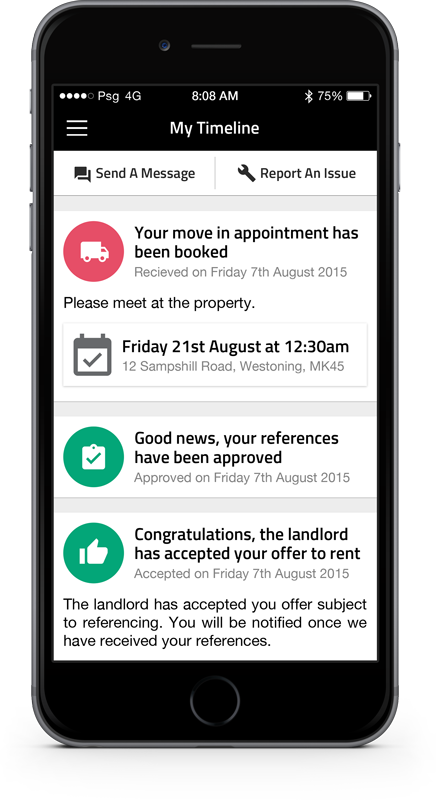 Our Tenants will have access to all their tenancy details in one place. This includes tenancy start and end dates, rent amounts and payment due dates, any outstanding rents owed, receipts made by the tenant, move in meter readings and the next inspection date. Important documents can be made available such as the tenancy agreement. 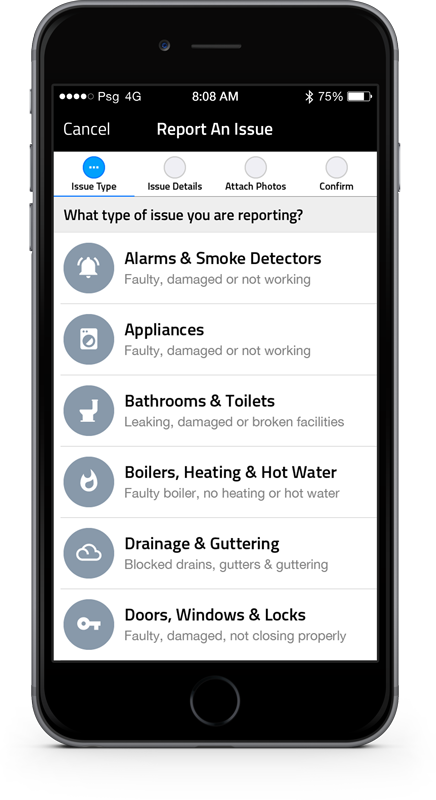 Report a maintenance issue - Tenants can provide information on maintenance issues which helps get the issues resolved quicker. 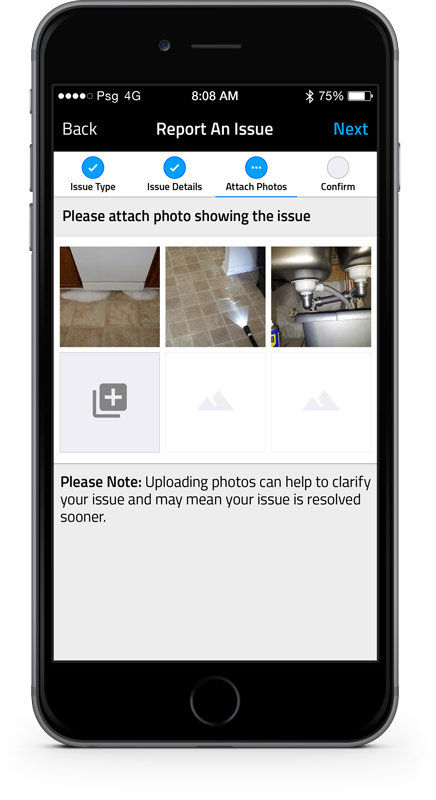 Take and upload photos in the app to help us understand the problem better. Get help and advice on common issues not covered by the tenancy agreement. Not just that but you can track maintenance issue progress (for example when a job has been approved, contractor visit scheduled, etc.). To simplify this process even more, we have added ‘push notifications’ to myPropertyFile. 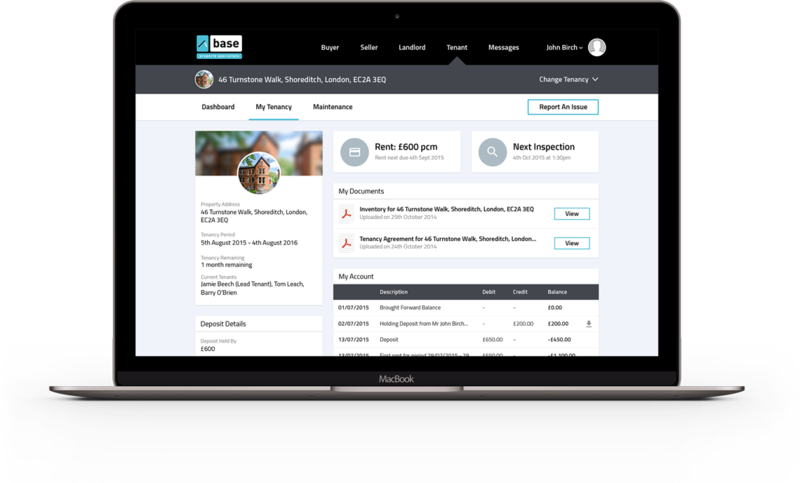 That way, whether we are booking a contractor or an inspection, you’ll be the first to know about it instantly via the app. If you are renting through base, you will be contacted soon to download the app as we roll this out and all new tenancies will have these set up from the start.